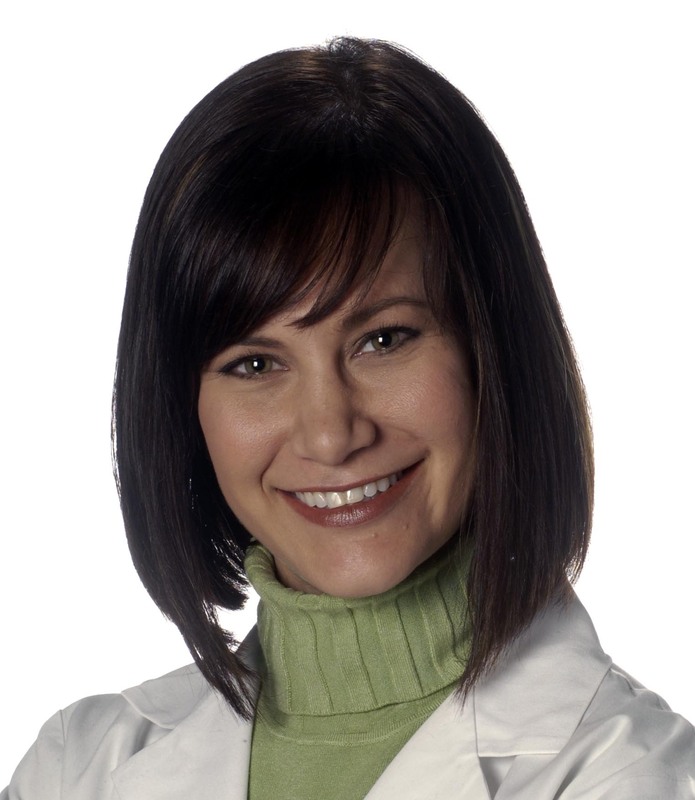 Dr. Rohde is a mom of two children, an assistant professor of orthopaedic surgery at the Oakland University William Beaumont School of Medicine, and an orthopaedic upper extremity surgeon with Michigan Orthopaedic Institute, P.C., in Southfield, MI. What’s your favorite parenting tip? Deep breaths and a few minutes alone can do wonders for stress. What has surprised you most about parenting? How quickly love grows for this new little person. How do you get your kids to eat healthy food? We’re just starting solids now! How do you recharge your batteries? I make sure to have my “alone time” to decompress after our daughter goes to bed. My baby is due in a few weeks, and I’d like to get ahead on the announcements. How did you do this? My baby is a few weeks old, and I worry about sleep apnea. Do you? How do you make going to the doctor easier? How do you make bathtime for your toddler safe and fun? Did you try any weight-loss programs?